Ayuskama Ayurveda Clinic & Panchakarma Center is a complete health care institution engaged in the practice, propagation, research and education of Ayurveda, the ancient medicinal system of India. Ayuskama Ayurveda Clinic is intended to make quality Ayurveda medical care and education accessible to each and every individual in a cost effective way. 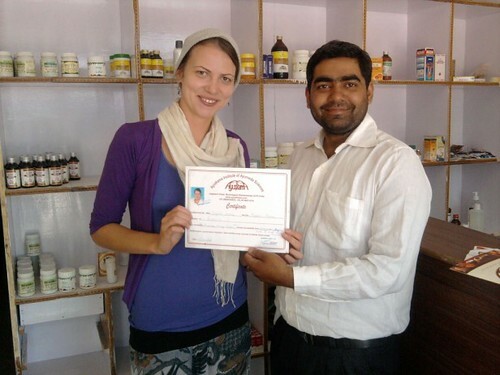 Ayuskama Ayurveda Clinic is situated in Bhagsunag village, Mcleodganj, Dharamshala, North India - the residence of H.H. Dalai Lama and the Tibetan government in exile. 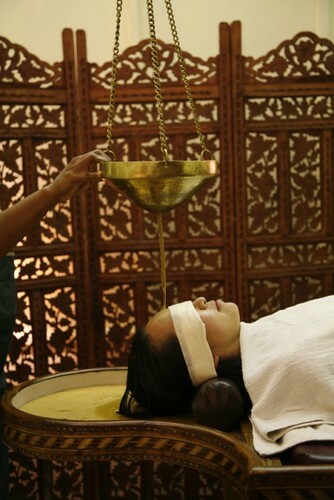 Ayurveda, the Science of Life, offers a holistic approach to balance the body, mind and spirit. 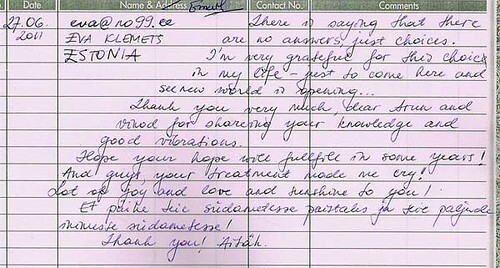 Ayurveda harmonizes all the aspects of life. 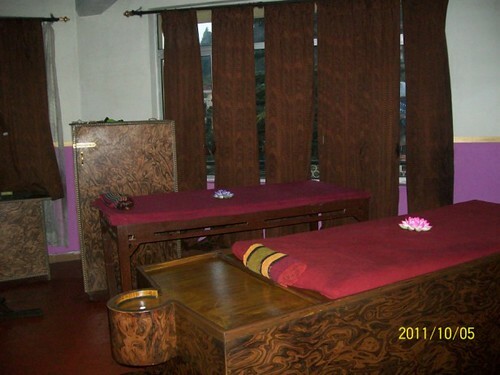 Ayuskama Ayurveda Clinic aims to offer the finest Ayurvedic treatments. We use handpicked herbs from the local environment to offer authentic and traditional treatments like classical Panchakarma and Rasayana (rejuvenaton). 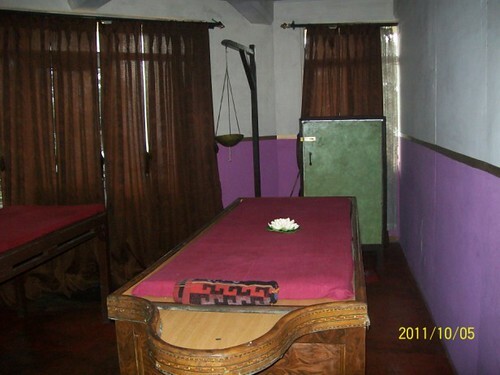 The Ayuskama Ayurvedic Institute (AAI) is recognized as one of the leading Ayurveda schools in North India. AAI conducts courses in Ayurvedic medicine including herbs, diagnostic methods, disease management, Panchakarma, Ayurvedic massage therapies and Ayurvedic nutrition. 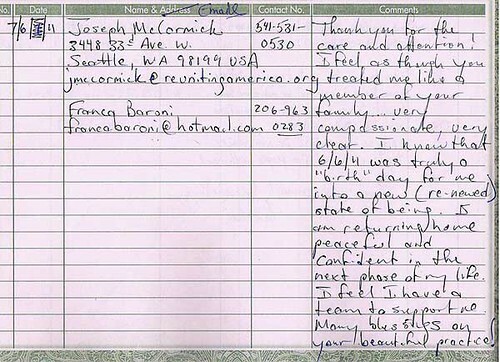 We offer internship programs and clinical practice in Ayurvedic medicine for Physiotherapists, Physical therapists, Psychologists, Ayurvedic and Allopathic doctors. B.A.M.S (Bachelor in Ayurvedic Medicine and Surgery), Dip. 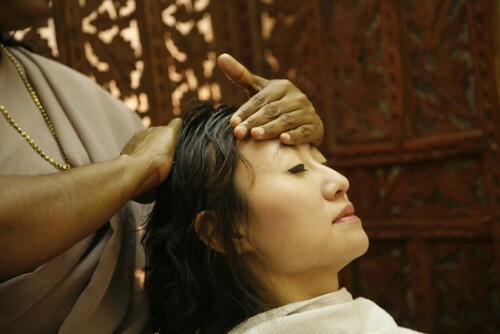 Panchakarma, Fellowship in Clinical Research, an expert Ayurvedic Physician who belongs to a family lineage of Ayurvedic doctors and Sanskrit scholars. His Training in Ayurveda and Sanskrit Language started at a young age. 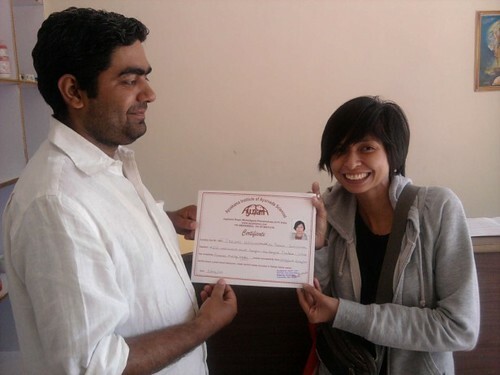 He Completed his B.A.M.S from Shree Laxmi Narayan Ayurveda College, Amritsar. In addition to his formal education, he gained extensive practical knowledge from his Grandfather’s Ayurvedic practice and several other Vaidyas.